Moondance Festival celebrates its 6th anniversary in a 2nd weekend in August, 10+11+12. Taking place at the stunning middle ages Kamerlengo Fortress in Trogir, one of the most beautiful city islands in the World, situated in the middle of Croatia’s beautiful Adriatic coast. Moondance 2017, for its 5th anniversary, will offer a truly unique experience for every true techno lover. 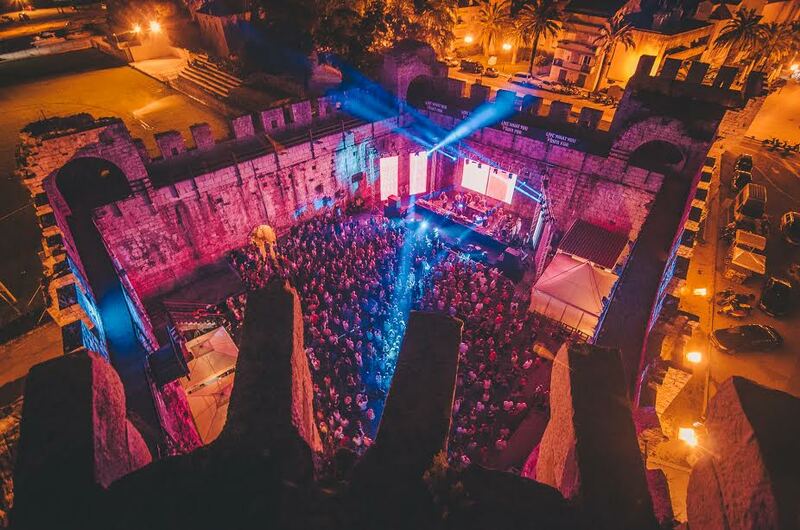 In this year’s edition, Moondance will host some of the most prominent underground techno artists who will spice up three nights under the moonlight. There is also an amazing beach close by which is perfect for some amazing after parties! As an award winner (Ambassador award) for the best electronic music festival in Croatia in 2016, Moondance festival will again become a bastion of techno in this part of Europe.